The selection of your logistics providers must be adapted to your logic flow. 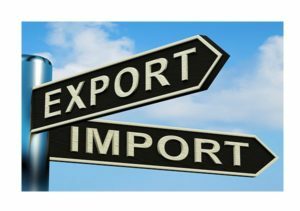 Your import/export transport require a perfect knowledge of the requirements of national and international regulations as well as the documentation to be produced to the authorities. M.L.S has been founded by Arnaud de Carmejane, executive manager of opérations in major international transport and logistics groups.